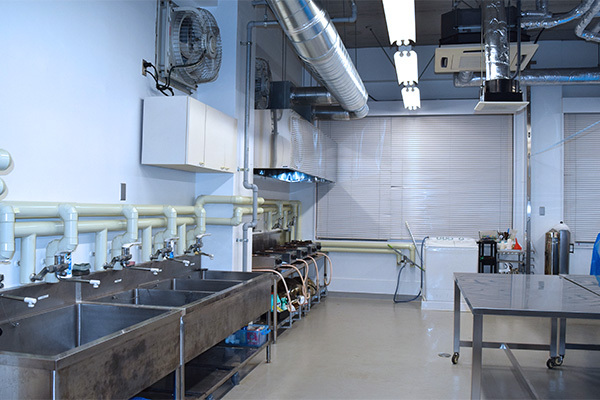 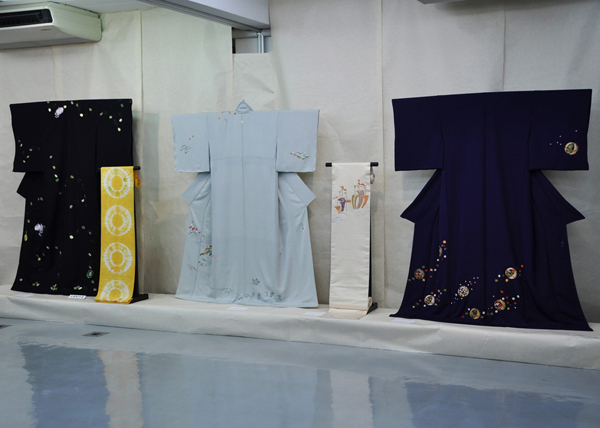 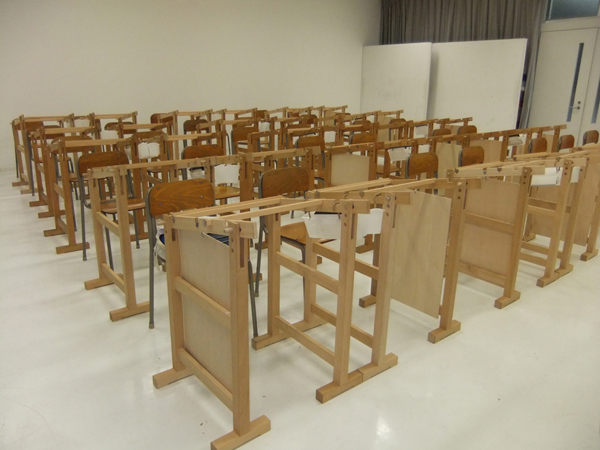 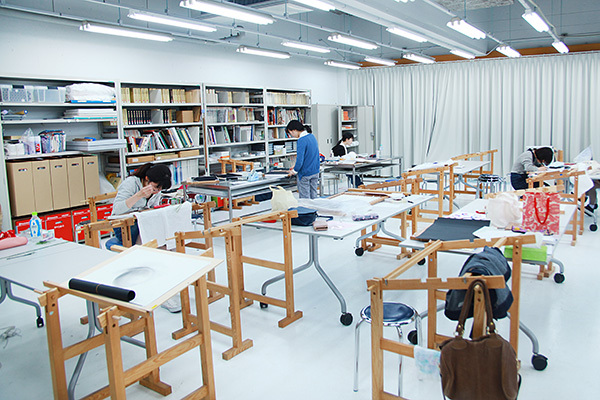 The embroidery field was opened in 1900, when Joshibi University was established. 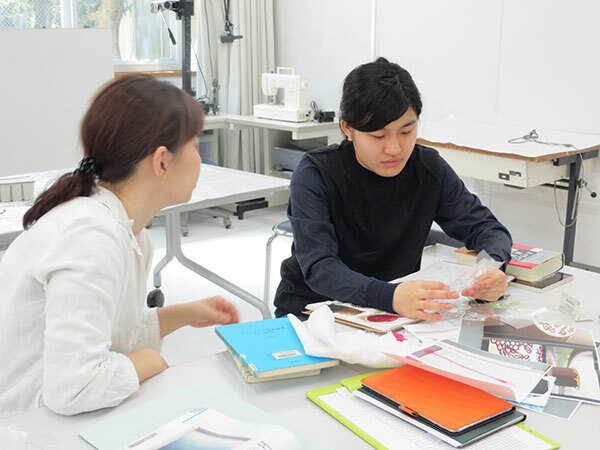 This is a unique curriculum in Japan. 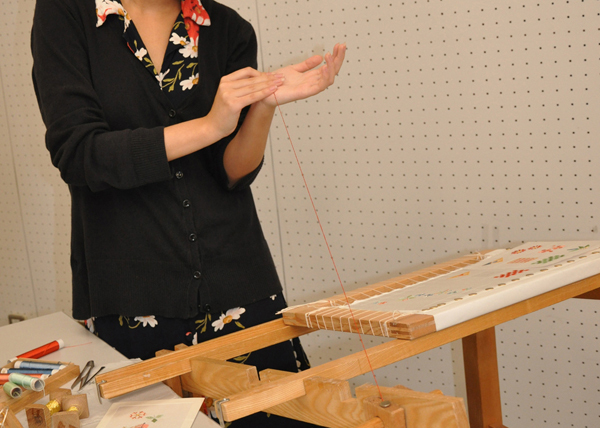 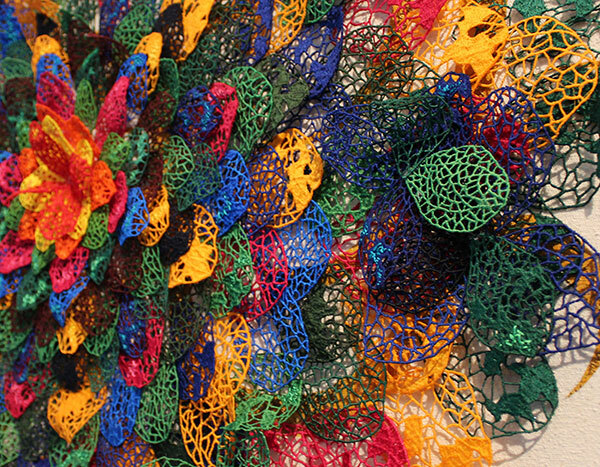 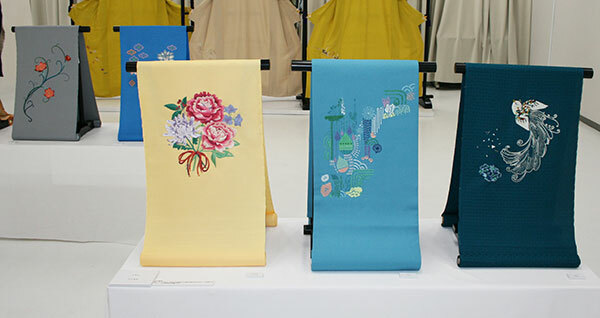 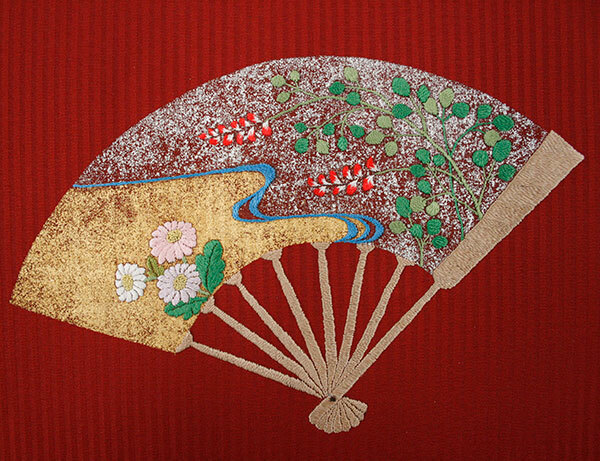 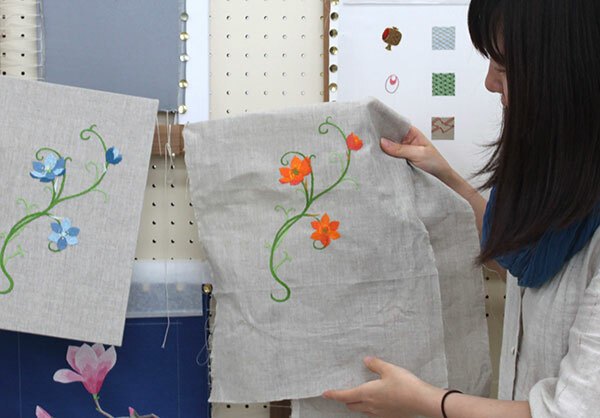 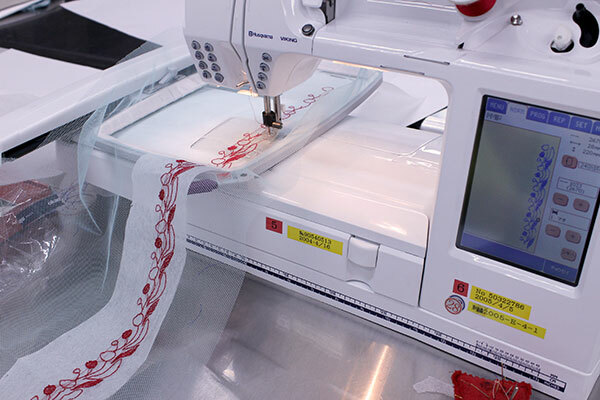 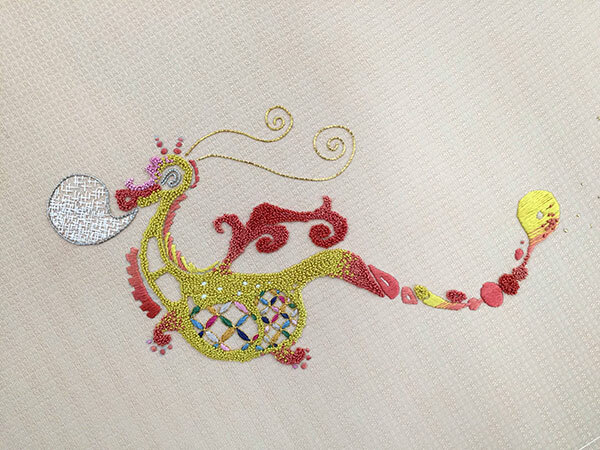 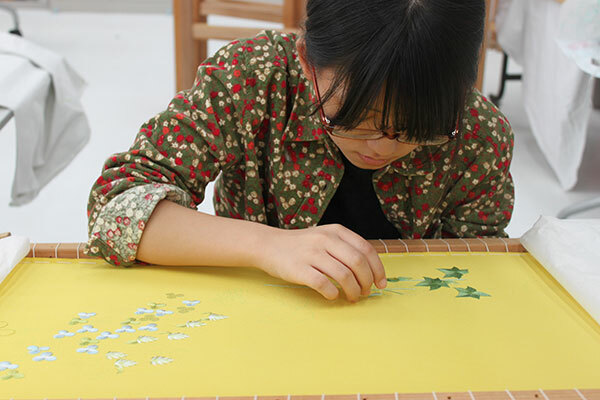 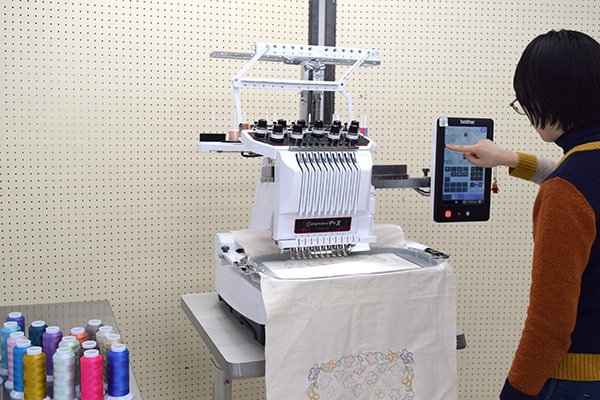 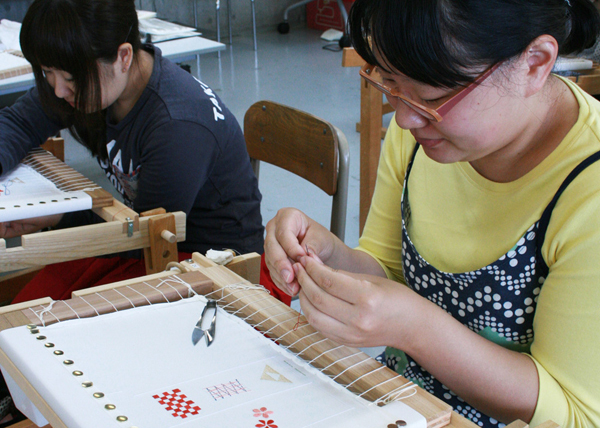 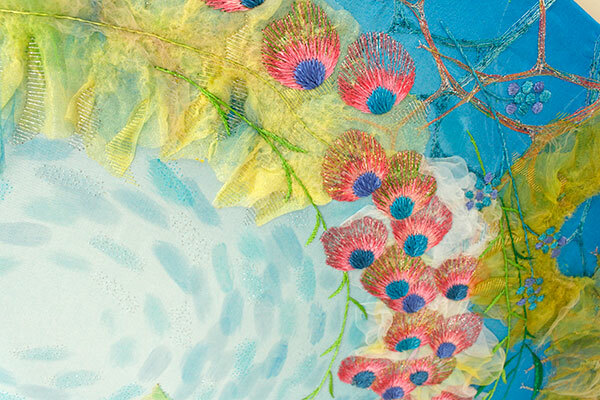 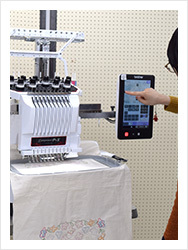 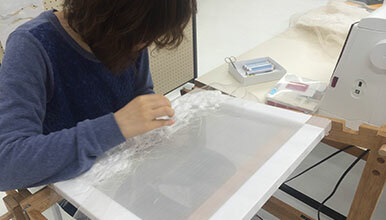 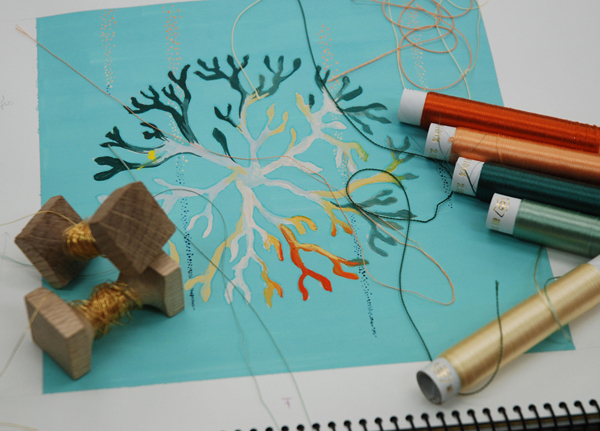 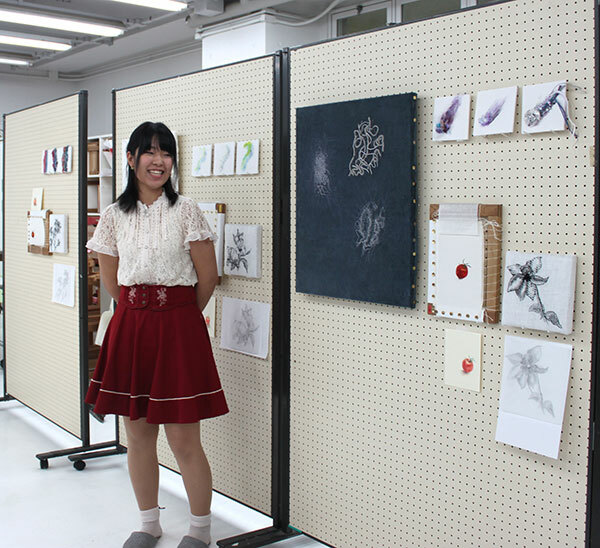 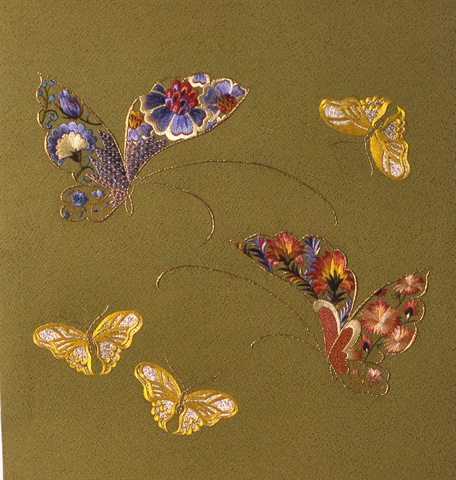 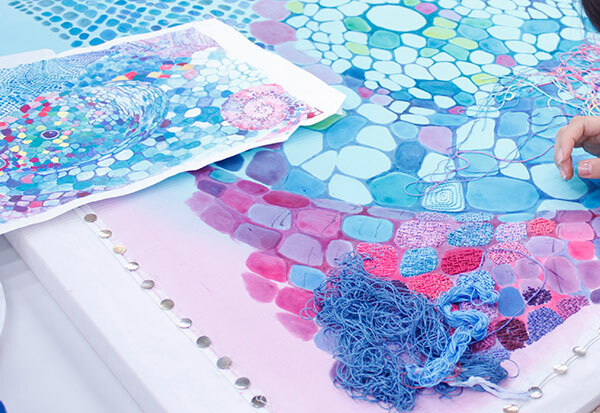 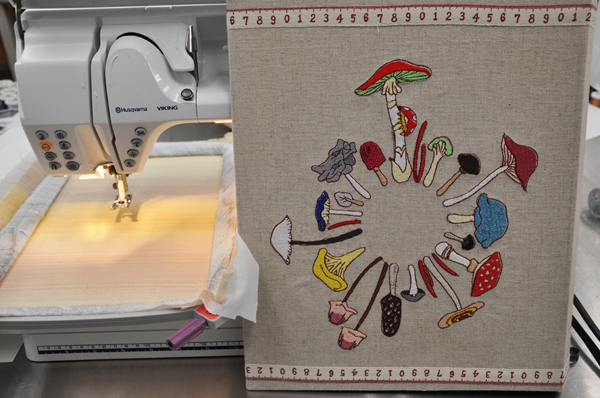 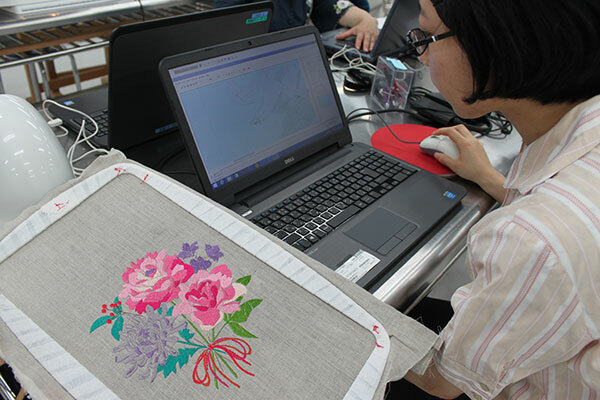 Based on Japanese traditional embroidery technique, students learn various overseas and creative machine stitches, so that they are able to explore the possibilities of threads and stitches.